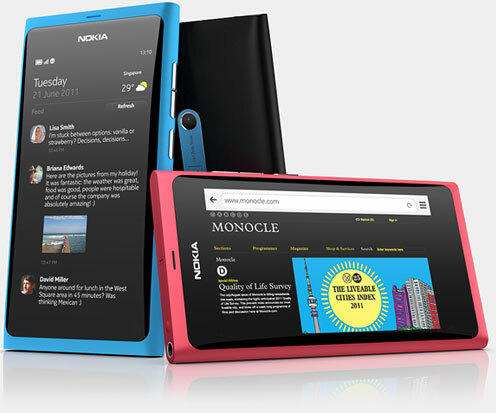 The Meego OS packing Nokia N9 design is a sight for the sore eyes. 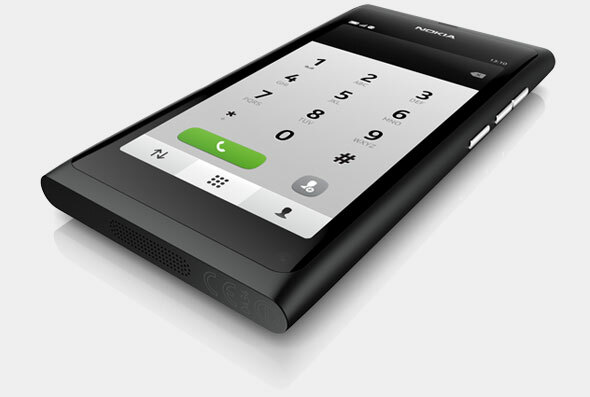 Its brilliant poly carbonate uni body design is as good as a phone design can get. The impeccable build quality means only one thing. 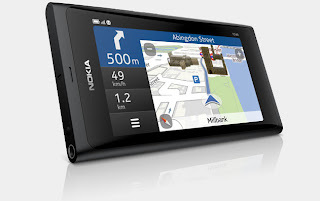 Its from Nokia. As a former user of the Nokia N900 which initially ran on Maemo, i was very excited to see the N9 running on Meego. I have to mention that the N900 itself had an option of installing Meego on it if you are a little enterprising. But time never was enough for me to do it. The body is made from a single block of Poly carbonate material, machined to produce the required form. It is not cast from plastic as is normally is the case. Due to this manufacturing process the body looks flawless without any imperfections or any openings. There aren't many physical buttons either. Not that you would miss them. The OS is designed from the ground up to not use too many physical buttons. To the right you have the volume rocker and the power lock button. On the left side there are no physical buttons. Bottom a grill opening for the speakers and on the top hidden well designed doors which hide the HDMI port, power/USB connectors and the SIM card slot. The micro SD card also fits to the slot. The top of the phone also has a standard 3.5mm audio connector. All very brilliantly though of. The phone also comes with all the standard issue sensors: a proximity sensor, accelerometer, ambient light sensor for automatic brightness adjustments and a magnetometer a.k.a compass for proper map orientations in GPS based turn by turn navigation using Ovi maps. The phone features a slightly curved screen which aids in the swipe motion. The edges of the screen blend seamlessly in into the body of the phone. The 3.9-inch FWVGA (854x480) AMOLED display is a gorgeous one rendering perfect black and comparable to other top notch mobile AMOLED screens. The screen contrast is so good that you cannot make out the difference where the screen ends and the black uni body poly carbonate shell begins.